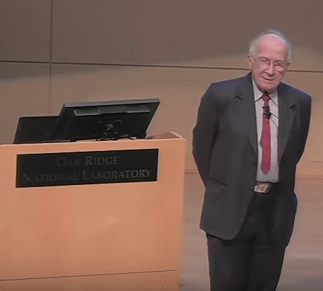 On February 9, 2016, EFree Partner Roald Hoffmann (Cornell) gave a Wigner Lecture at Oak Ridge National Laboratory. His talk was titled "The chemical imagination at work in very tight places." A video of his talk is available on YouTube.